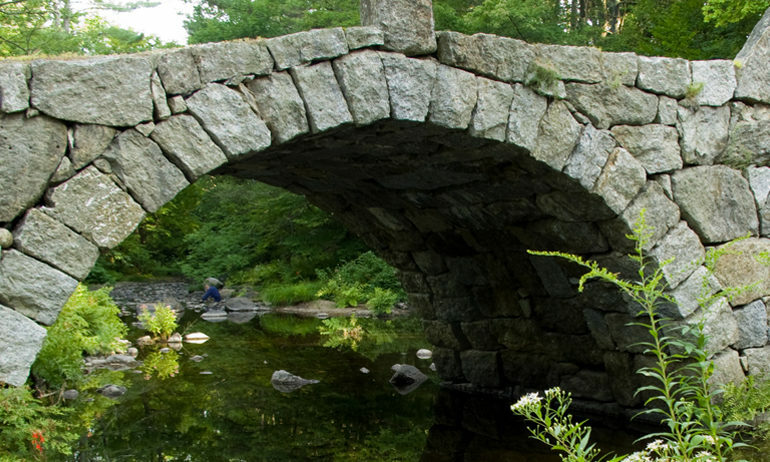 Once home to more than a dozen stone arch bridges, Hillsborough still has five of these gems, four of which are used everyday to support auto, bike and foot traffic. The Heritage Museum is Hillsborough's refurbished Fire House. Our displays include the original Hillsborough Grange Hall Theater Curtains and the MPM Photo Collection. 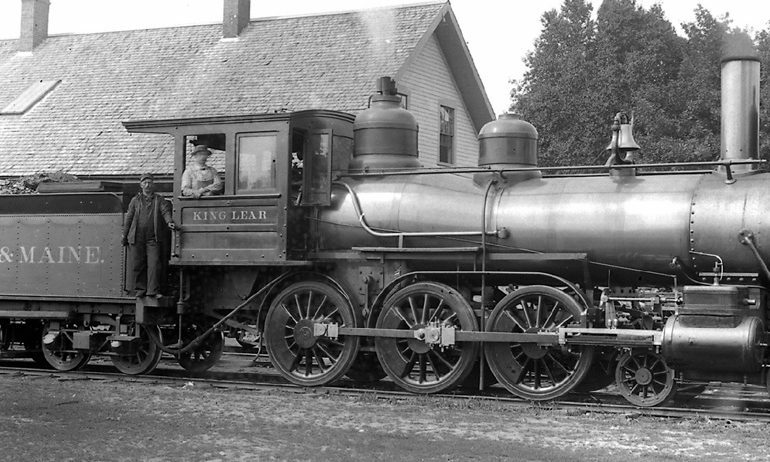 A treasure trove of searchable historic images. The Manahan-Phelps-McCulloch Collection is a collection of more than 250,000 images from a photographic studio in continuous operation in Hillsborough from the early 1860's. 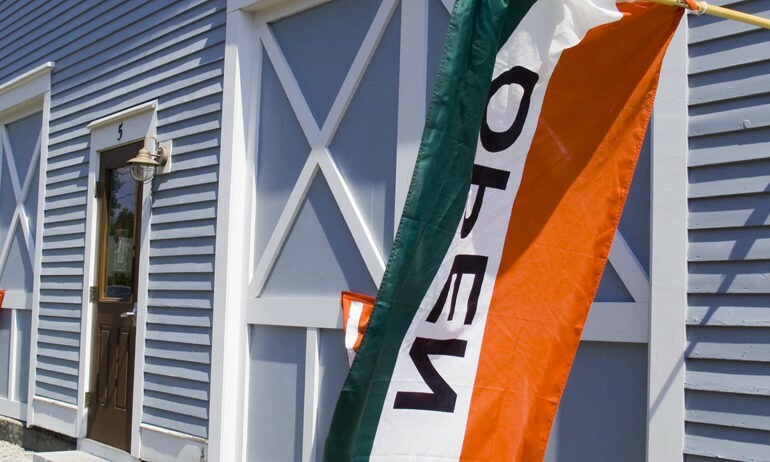 The studio originally opened under the ownership of Solon Newman, and has changed ownership many times over the years. Starting in 1899, William H. Manahan Jr. ran the studio for 54 years until Cyrus Phelps took over in 1953. 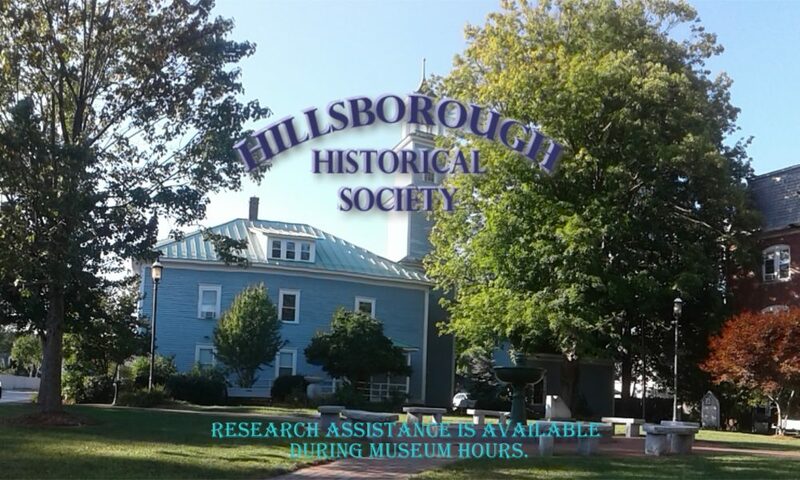 In 2002, Donald McCulloch and Catherine Phelps McCulloch, the final proprietors, donated the collection to the Hillsborough Historical Society. The society has been preserving and documenting the collection ever since. Museum volunteers would be happy to assist you in our research area during normal hours on Wednesday and Saturday.